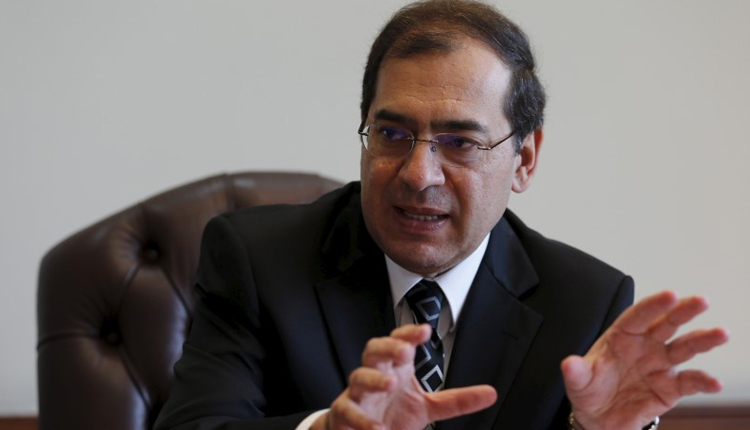 A promising programme is underway to increase Egypt’s resources of oil and natural gas to secure the country’s energy needs, said Petroleum Minister Tarek el-Molla on Sunday, citing new agreements and tenders with international firms. The programme includes acceleration of new discoveries into production, el-Molla told a meeting of two state owned oil firms. It also seeks improvement of production at the existing oil and gas fields, added the minister. The meeting was held to approve the 2019/2020 budget of Qarun Petroleum Company and Khalda Petroleum Company.